Aldrin's lawsuit filed earlier this month in a Florida state court asked a judge to remove his son Andrew from control of his financial affairs, social media accounts and several nonprofit and business enterprises. Andrew Aldrin had been a trustee of his father's trust. The 88-year-old Aldrin said in the complaint that despite revoking the power of attorney he had given his son, Andrew Aldrin continued making financial decisions for him. "Specifically, defendant Andrew Aldrin, as trustee, does not inform plaintiff of pending or future business transactions, removes large sums of monies from plaintiffs accounts and continues to represent plaintiff in business and social capacities despite plaintiff's repeated requests for such representations to be terminated," the lawsuit said. 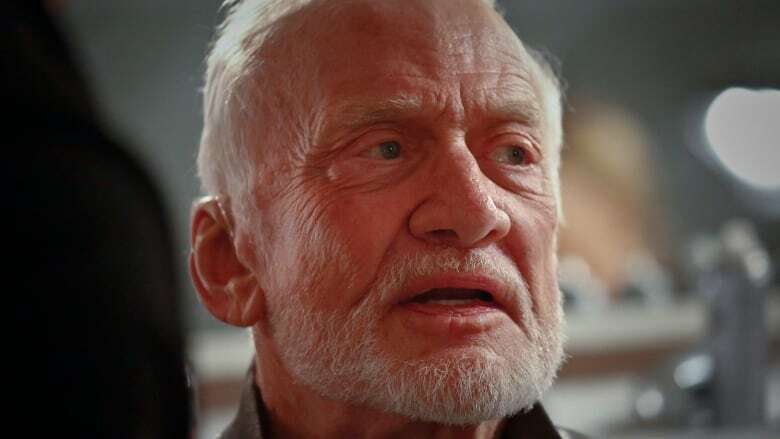 Aldrin accused his daughter Janice in the lawsuit of not acting in his financial interests and conspiracy, and he accused his former manager, Christina Korp, of fraud, exploitation of the elderly and unjust enrichment. Also named in the lawsuit are several businesses and foundations run by the family. Andrew and Janice Aldrin are trying to become his guardians, claiming he suffers from memory loss and confusion. They filed a petition in Florida state court in May, claiming their father was incapacitated. They claimed he was associating with new friends who were trying to alienate him from his family and that he had been spending his assets at "an alarming rate." Court-appointed mental-health experts will evaluate his competency this week. In April, Aldrin underwent his own evaluation conducted by a UCLA psychiatrist, who concluded he was capable of managing his own finances and health. 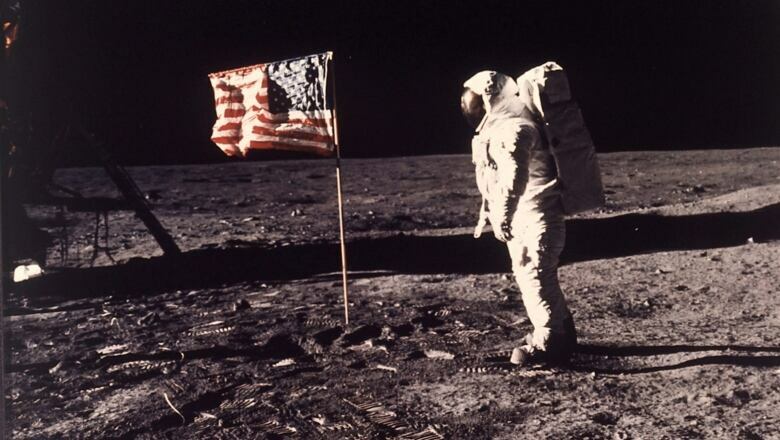 Aldrin was a member of the Apollo 11 crew that landed the first two humans on the moon. Aldrin joined Neil Armstrong on the lunar surface in July 1969. Earlier this month, Aldrin was at the White House for President Donald Trump's announcement directing the Pentagon to create the "Space Force" as a new military branch.